Alternate Spellings of Surname: Schindel, Schindle, Shindel, Shindle. Born in Sunbury, Northumberland County, Pennsylvania on 26 June 1834, John Young Shindel, M.D. was a grandson of the Rev. J.P. Shindel, Sr., one of the earliest Lutheran ministers in Dauphin, Northumberland, Union, and neighboring counties; and the son of the Rev. J.P. Shindel, Jr. of Middleburg. He was also a grandson (maternal) of John Young, a respected Sunbury merchant. Sometime during the Spring of 1840, John Y. Shindel and his family relocated to Middleburg in Snyder County, Pennsylvania. It was here that young Shindel completed his early schooling and also became an instructor, during the winter terms of 1851-52 and 1852-53, at the school at Hassinger’s Church, which was located west of Middleburg. John Y. Shindel pursued his initial studies in medicine at Sunbury, Northumberland County under the direction of his uncle, Dr. Daniel Webster Shindel, before becoming a lecture attendee in the Medical Department of Pennsylvania College, Philadelphia (1853-54 and 1854-55). On 3 March 1855, he was awarded a Doctor of Medicine degree from Pennsylvania College. He opened his first private practice in Bannerville, Snyder County on 1 December 1855. In 1856, John Y. Shindel married Sarah J. Moatz of Middleburg. The daughter of George Moatz, she died of typhoid just eight months later. In September 1857, he relocated his private practice to Middleburg and, in the Spring of 1858, he married Ada Moatz. Their daughter, Mary Sophia, was born in Middleburg on 1 September 1860 but, sadly, died in infancy on 22 June 1861. Their son, George Moatz Shindel, who was born earlier (on 4 February 1859), would go on to live a long, full life. George became a banker, and married Alice Eisenhart, the daughter of former sheriff, Daniel Eisenhart. Together, they had a son, William Shindel. In October 1859, John Y. Shindel, M.D. was elected as an Auditor for Snyder County. During the Civil War, he was appointed as the Deputy Provost Marshal for Snyder County. On 25 February 1865, John Young Shindel, M.D. entered Civil War service, and was commissioned as an Assistant Surgeon with the 47th Regiment, Pennsylvania Volunteer Infantry. In addition to caring for members of the regiment while the 47th was assigned to protect the nation’s capital following the assassination of President Abraham Lincoln, he was in charge of caring for the sick while the regiment was stationed in Savannah, Georgia in June 1865. He mustered out with his regiment at Charleston, South Carolina on 25 December 1865. Departing from Charleston on 3 January, he was shipped with his regiment to New York City and then Philadelphia, where he received his honorable discharge paperwork and formally mustered out on 10 January 1866. In the mid to late 1800s, Dr. Shindel also became more active in civic and political affairs. Elected to several terms as Middleburg school director, he also served as secretary of the first Middleburg Council, and then as chief burgess of Middleburg. In 1871, he was appointed U.S. examining surgeon of pensions. In January 1887, he was installed as surgeon of the Capt. Ryan Post of the G.A.R. And in October 1899, he was elected as chairman of the Snyder County chapter of the Republican party. On 5 January 1910, John Young Shindel, M.D died from angina pectoris in Middleburg, Snyder County, Pennsylvania. He was interred at the Glendale Cemetery in Middleburg, Snyder County Pennsylvania on 8 January 1910. 1. Bates, Samuel P. History of the Pennsylvania Volunteers, 1861-5, Vol. I. Harrisburg, Pennsylvania: B. Singerly, State Printer, 1869. 2. Death Certificates (John Y. Shindel, Ada M. Shindel, George M. Shindel). Harrisburg, Pennsylvania: Commonwealth of Pennsylvania, Bureau of Health, Department of Vital Statistics. 3. Death Notice (John Y. Shindel), in Journal of the American Medical Association, 54:488. Chicago, Illiois: American Medical Association, 1910. 4. Death Notice (John Y. Shindel), in Directory of Deceased American Physicians. Salt Lake City, Utah: Ancestry.com. 5. 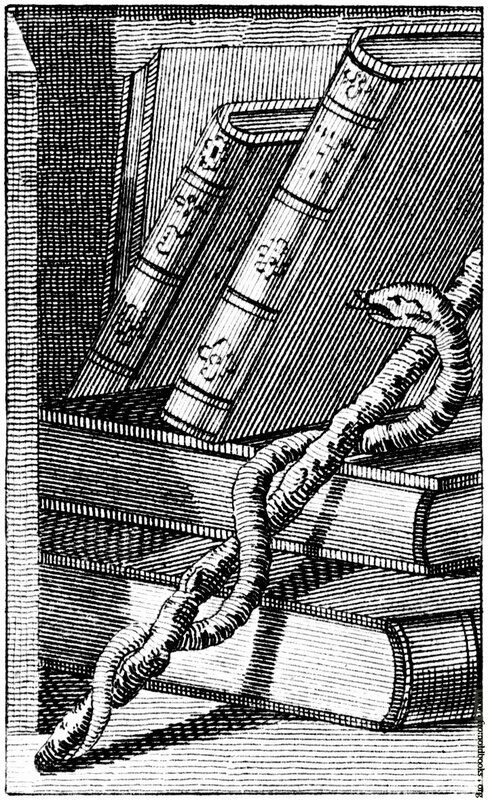 Ellis, Franklin, editor. History of That Part of the Susquehanna and Juniata Valleys, Volume 2. Philadelphia, Pennsylvania: Everts, Peck & Richards, 1886. 6. Notices (advertising) regarding the medical practice of John Y. Shindel, M.D. Middleburg, Pennsylvania: The Middleburg Post, 1870-1877. 7. Shindel, John, in U.S. Civil War Draft Registration Ledger. 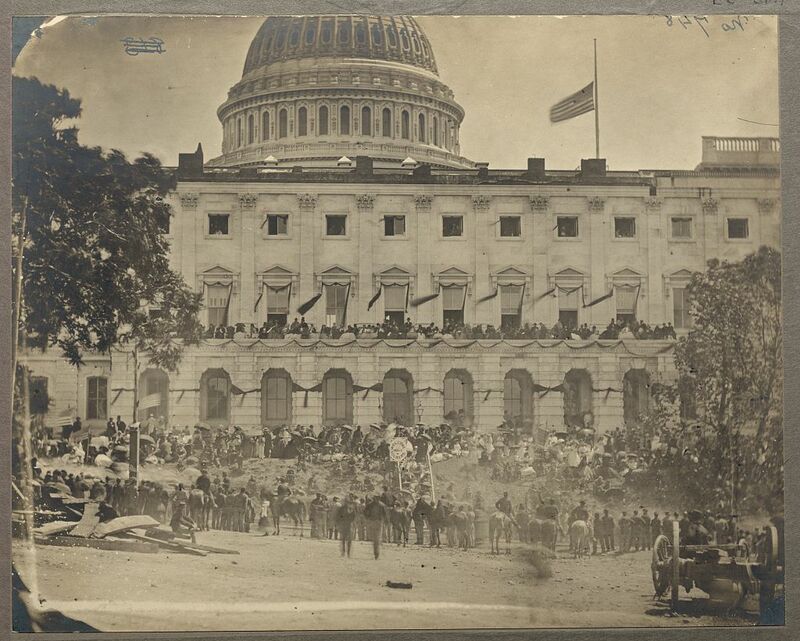 Washington, D.C.: U.S. National Archives and Records Administration, 1 July 1863. 8. Shindel, John Y. and Ada M. Shindel (aka “Shindle”), in U.S. Civil War Pension Index (pension application no. : 837963, certificate no. : 599039, filed from Pennsylvania, 15 July 1890; widow’s pension application no. : 934839, certificate no. : 696548, filed from Pennsylvania by widow, 29 January 1910). Washington, D.C.: U.S. National Archives and Records Administration, 1890-1910. 9. Schmidt, Lewis G. A Civil War History of the 47th Regiment of Pennsylvania Veteran Volunteers. Allentown, Pennsylvania: Self-published, 1986. 10. Snyder County (John Y. Shindel, M.D.). Lewisburg, Pennsylvania: Lewisburg Chronicle, 14 October 1859.